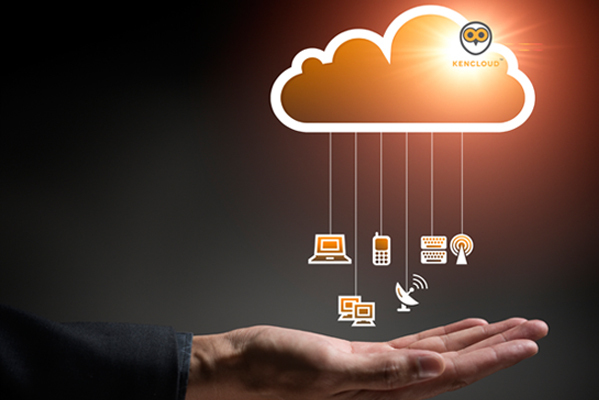 KENCloud™ ERP is one of the most robust and innovative Cloud ERP solutions which enables an integrated enterprise software environment to improve performance of your business. It helps you computerize and coordinate all operations and procedures within your company. 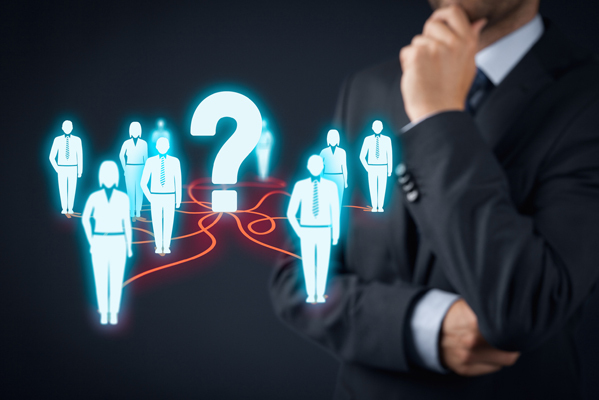 It allows your employees to team up with predesigned workflow. Since the requisition based on the web, it offers opportunity to gain access to data from anywhere of the world at the click of a button, which allows all the employees including the business owners to get access to the framework. End-to-end solutions for the virtual needs of your organization. Most organized panel of services to match all the virtual needs of any vertical. Designed to carter your specific business department needs. The ultimate collection of most fascinating cloud based ERP solutions. Provides you the capacity to join with & comprehend your clients..